According to Bleacher Report, Monaco have alerted Manchester United to the potential availability of their Brazilian player Fabinho in the January transfer window – for the right price. 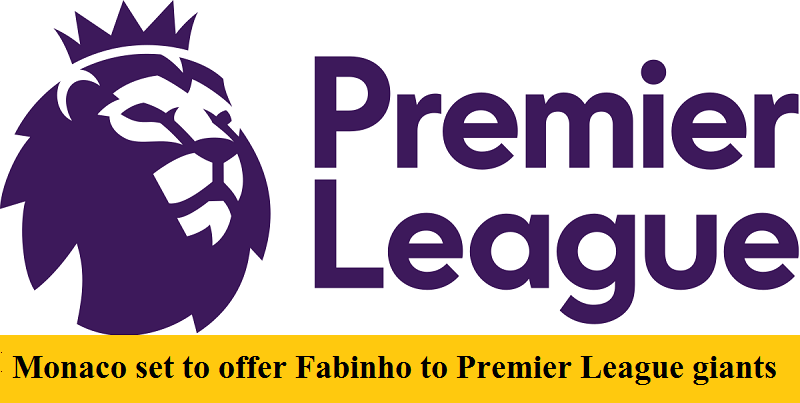 Fabinho has long been coveted by United, who were prepared to bid for the player in the summer, although with Juventus, PSG and rivals Manchester City also said to be interested in the player, there could be fierce competition for his signature. Although primarily a defensive midfielder, Fabinho, who has 4 International caps for Brazil, can also play at full-back, and his versatility will appeal to United manager Jose Mourinho who is looking to further strengthen the defensive capabilities of his team. Monaco managed to hold on to the player in the summer despite high profile departures elsewhere from their squad. However, it now seems they are willing to cash-in on the player in the January window, provided that another club is willing to meet their price of £53.5 million for the 23-year old.